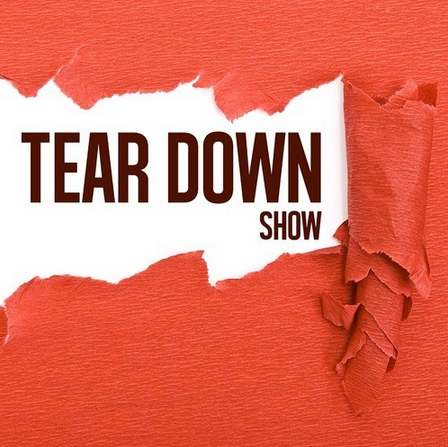 Episode #97 of the Tear Down Show. We're in a hurry this week - so you get the show notes in audio version only (the podcast). Enjoy!